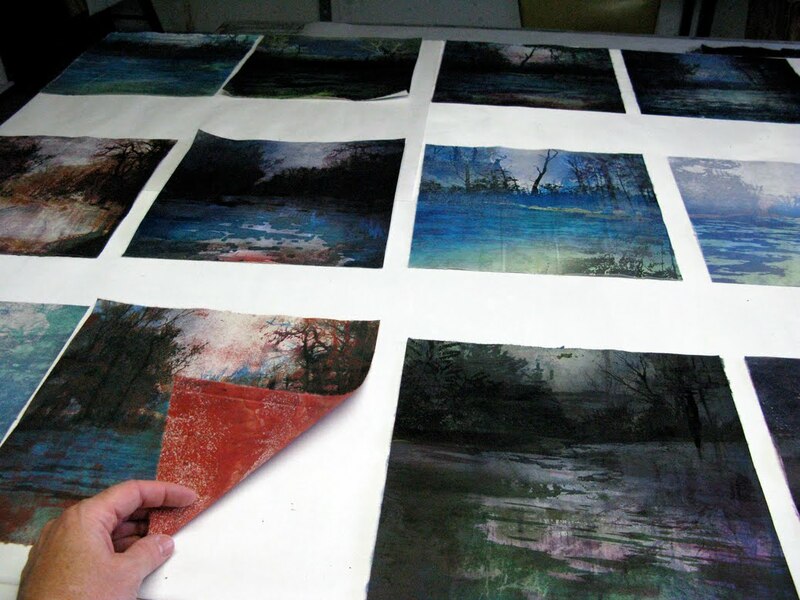 Kate Leonard is Professor of Art at Colorado College where she directs the Graphics Research Lab, an innovative printmaking and design program. She received an American Scandinavian Foundation grant in 2008 and continues to work during midsummer in Tjorn, Sweden. 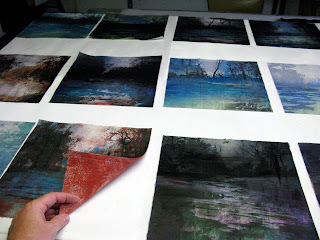 Etchings, Monotype, and Digital Imagery printed on Japanese paper.